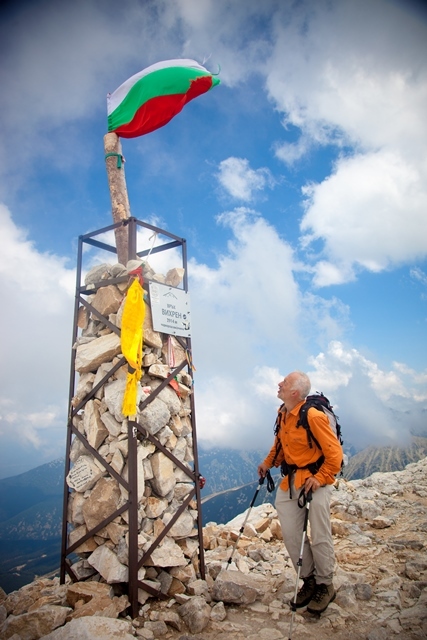 Bulgaria is a country, which makes an instant impression with its well-preserved natural environment. Despite its small size, it has a fascinating natural diversity of mountains and hills, rivers and valleys. 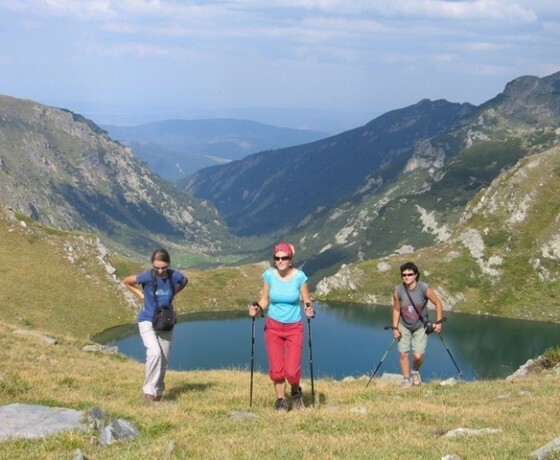 This comprehensive tour provides the opportunity to hike in the highest Bulgarian mountain ranges – Rila and Pirin. 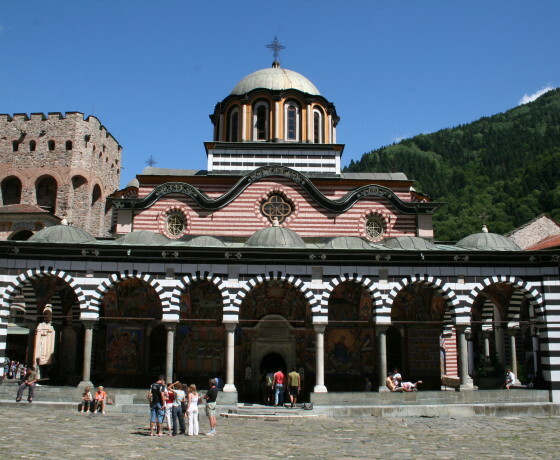 We will also visit Rila Monastery (UNESCO World Heritage Site) and will enjoy a guided Sofia city tour. Arrive in Sofia – the capital of Bulgaria. 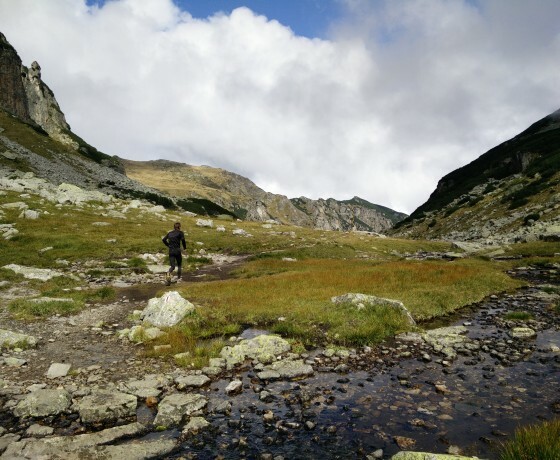 From the airport we make a transfer to Govedartsi village, which is located at the foot of Rila Mountains – one of the three National Parks in the country. Here we stay for 3 nights in a family-run guesthouse. Enjoy a traditional meal for dinner and discuss the tour with your guide. 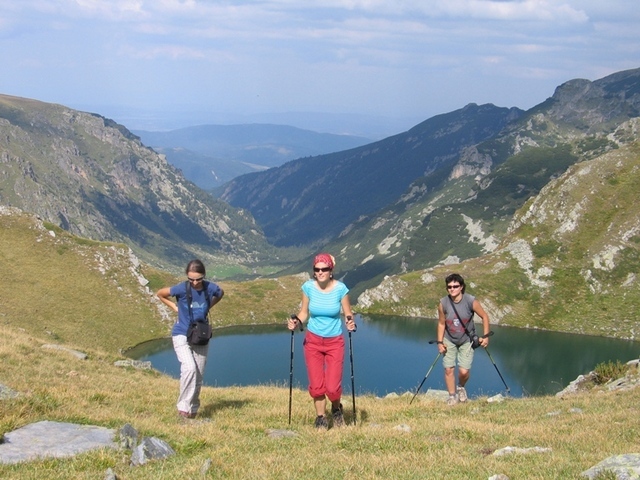 Enjoy a day in one of the most spectacular valleys in Bulgaria. 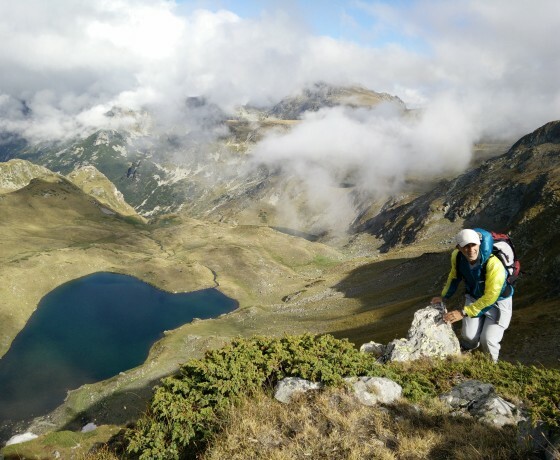 Your first goal is to reach Malyovitsa hut where you can make a break and buy snacks and tea. From here continue towards Strashno glacial lake located in between the rocky, north face of Kupenite peaks. 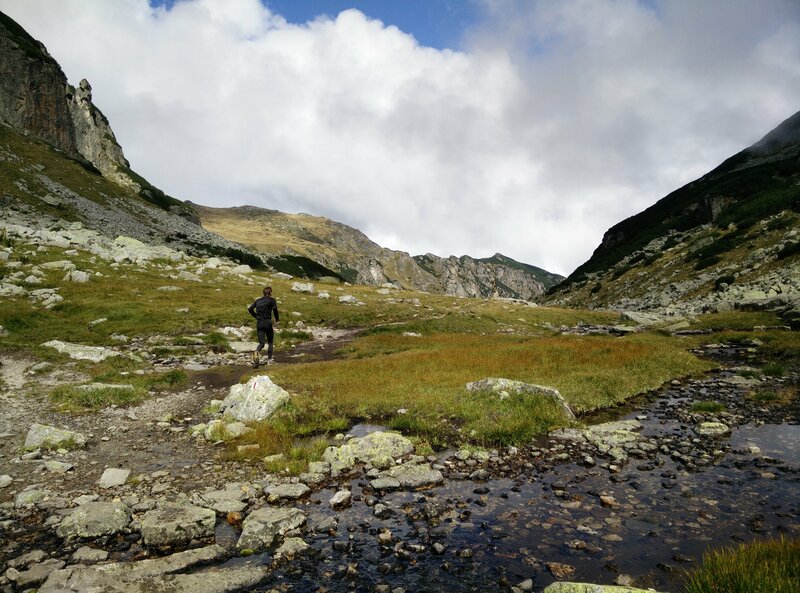 From here you descent back to the starting point passing through another glacial lake in the region called Yonchevo. 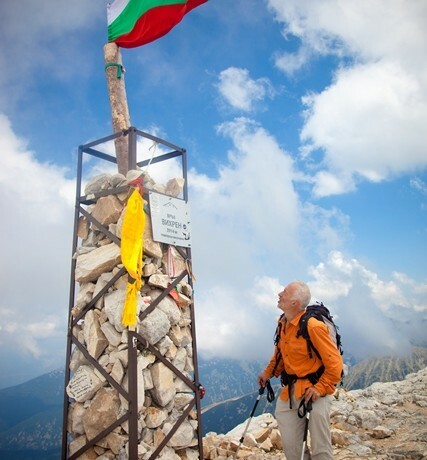 This day is dedicated to the highest peak in Bulgaria and the Balkan peninsula – Mt Mussala 2925m. In the morning transfer to the nearby resort Borovets from where you take a gondola which brings you at Sitnyakovo area at 2300m above sea level. From here you start hiking and on your way you will pass a couple of glacial lakes and a Mountaineering shelter called Everest. In about 3 hours you reach the top of the Mountains and then walk back to the gondola on the same way. Transfer back to Govedartsi village. Today you visit the renowned Seven Rila lakes en enjoy a day of great hiking and beautiful landscape. 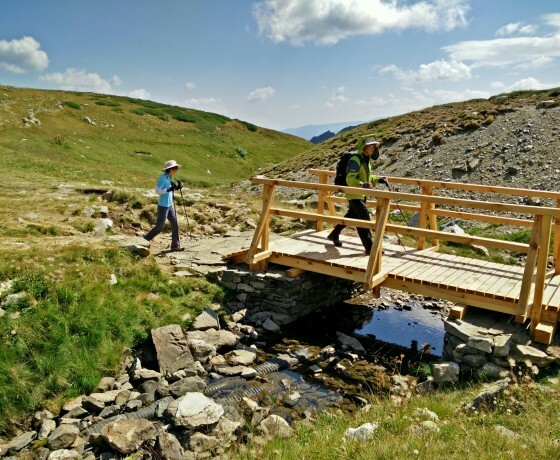 In the morning you transfer to Panichishte area from where you take a chairlift, which brings you at altitude of 2100m, where you start your hike. 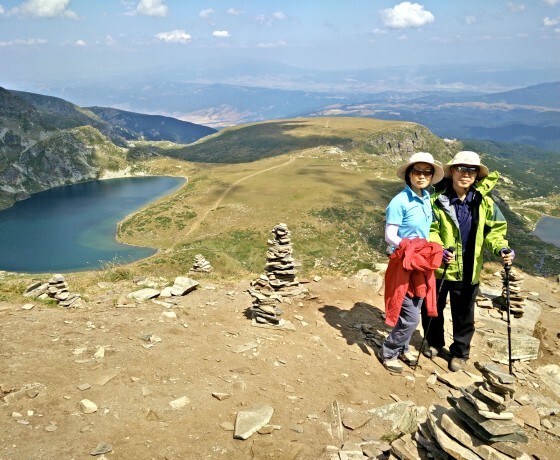 The Seven Rila lakes form a glacial circuit and are located at different altitude. You will do a round hike in the circuit visiting at least 5 of the lakes. 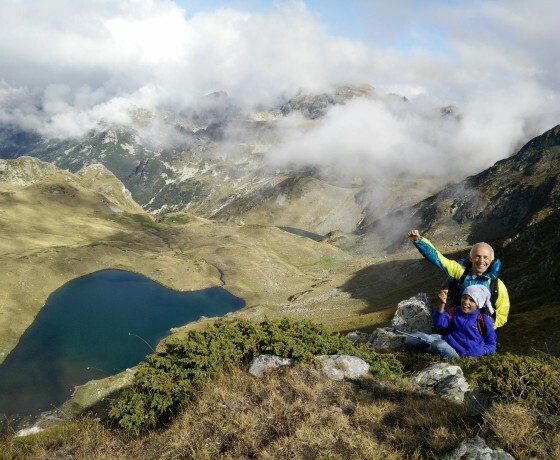 You can extend the tour by ascending to the highest lake at 2600m where a worthy view will cheer you up. Descend back to the chairlift and transfer to Bansko town. 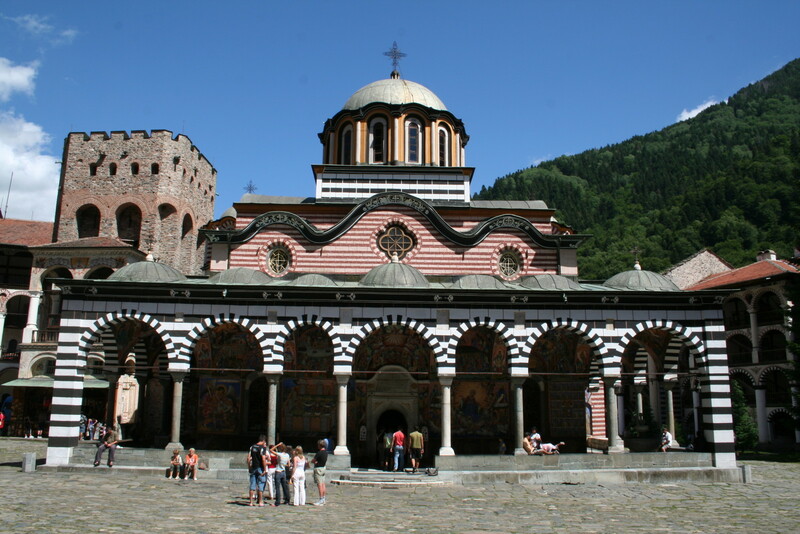 On your way you will make a detour to visit the famous Rila Monastery (UNESCO site). Accommodation in Bansko for three nights. 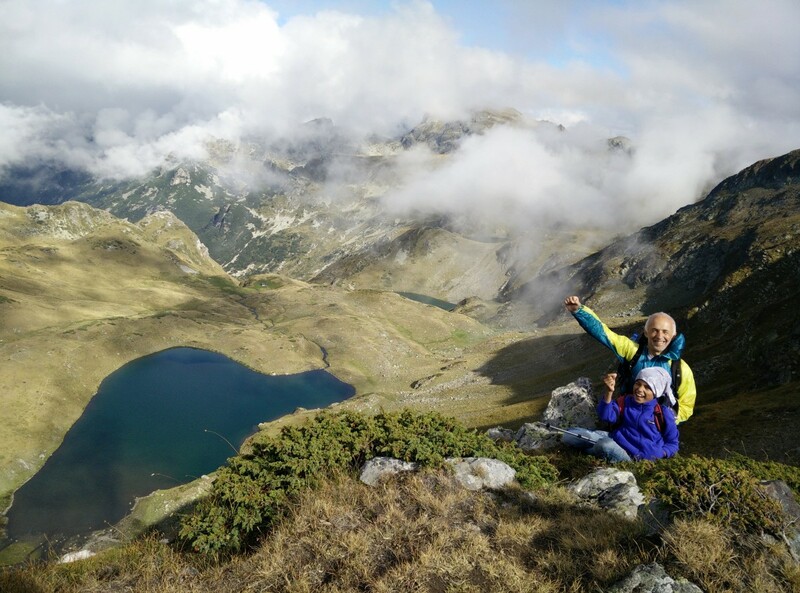 Today you ascend to Todorina Porta, which is a high mountain pass located in the area of Mt Vihren 2914m – the second highest peak in Bulgaria. 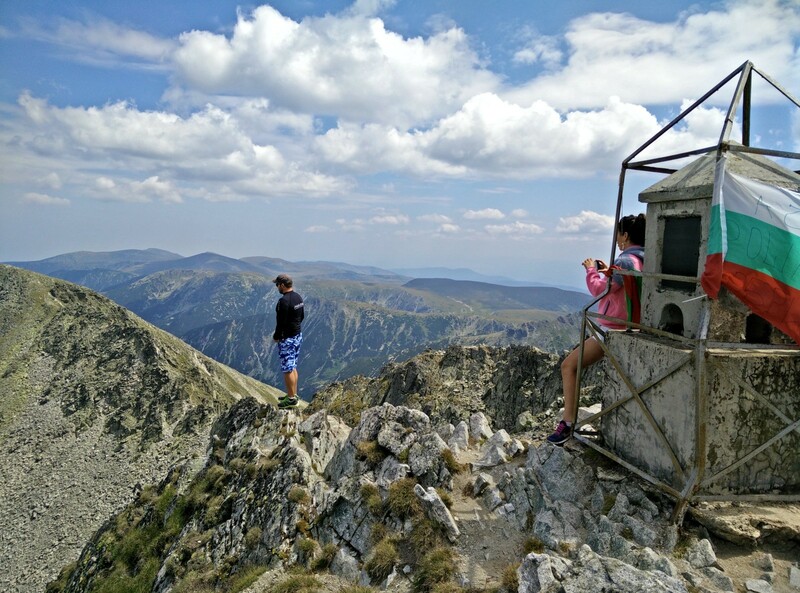 In the morning transfer from Bansko to Vihren hut from where you start hiking. 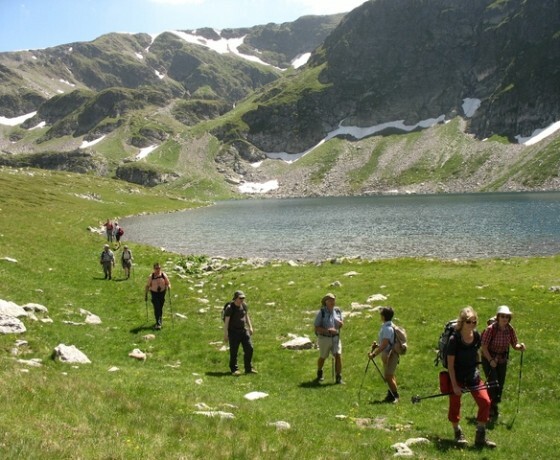 You enter the circuit of Bunderishki glacial lake and walk pass two of them in order to reach Todorina pass. After that you start descending and pass by another two lakes, considered as the eyes of Todorka. 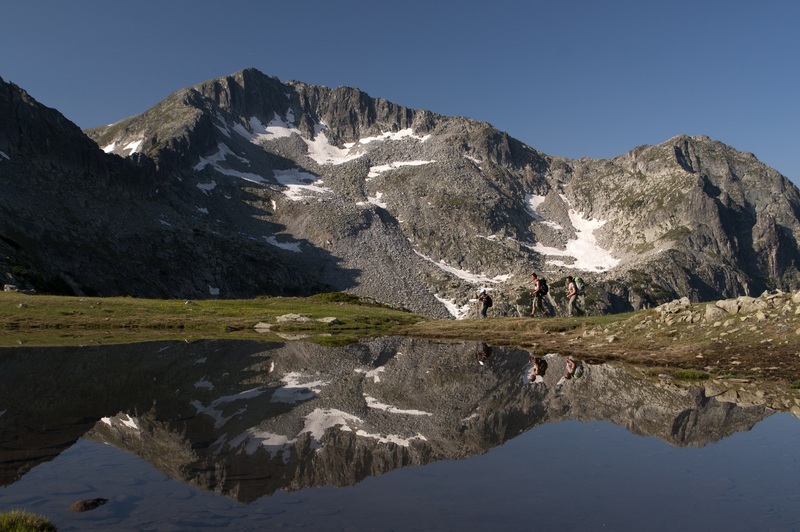 Soon you reach the forest and enter the borders of one of the reserve areas in Pirin called Yulen. 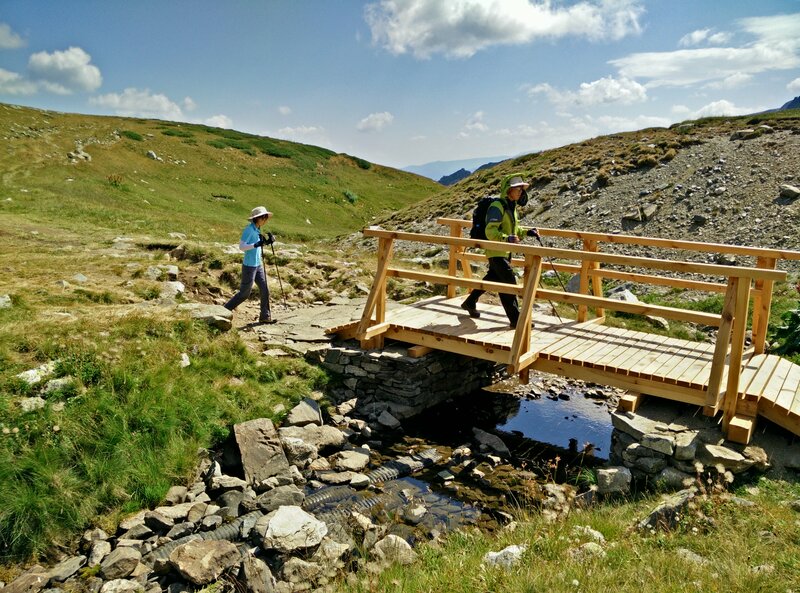 Walk down to Hut Demianitsa and transfer back to Bansko. 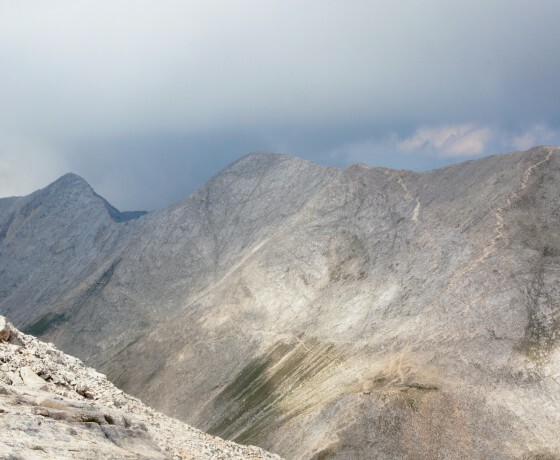 Today’s hike is an absolute highlight – we attempt to climb the highest peak in Pirin Mountains. 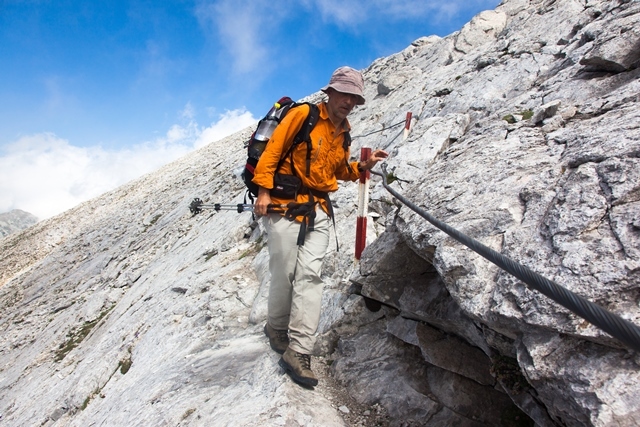 We start from hut Vihren at about 1950m. The whole hike is above the tree line with limited water resources. 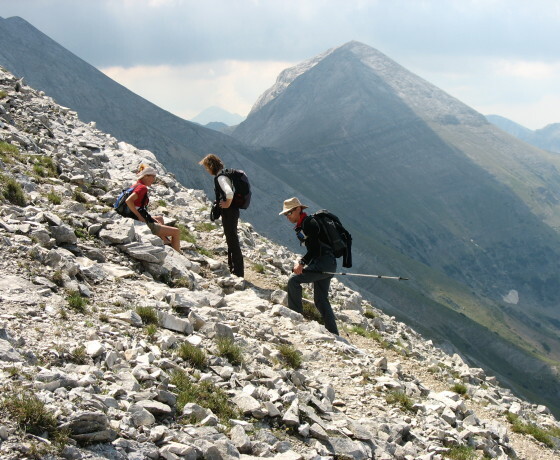 The ascent is done from the north side of the summit. 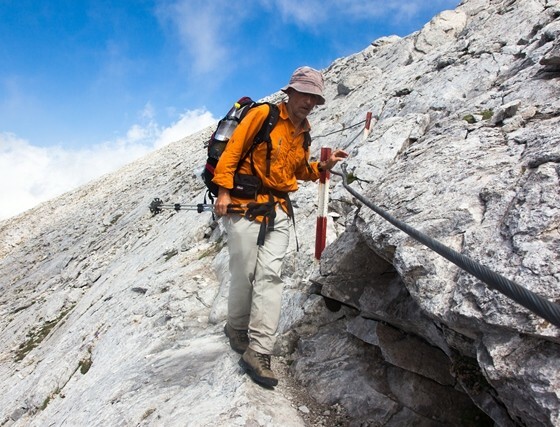 The last 300m are a real challenge but reaching the peak (2914m) is rewarding! Enjoy 360 degrees panorama. We descend down from south with gorgeous views to peaks and lakes. 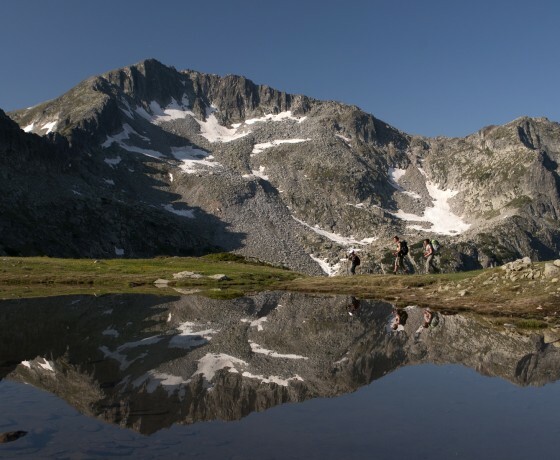 The day will start with a transfer to the area of Bezbog, where one of the biggest glacial lakes in Bulgaria is hidden. 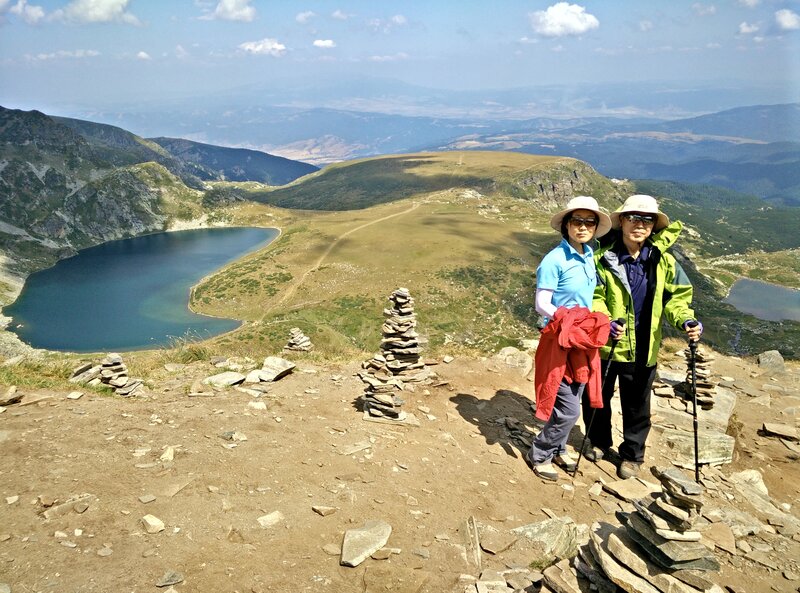 To reach it we will take the chairlift to Bezbog Hut (2236m), from there we will enjoy the easy walk to Popovo Lake. 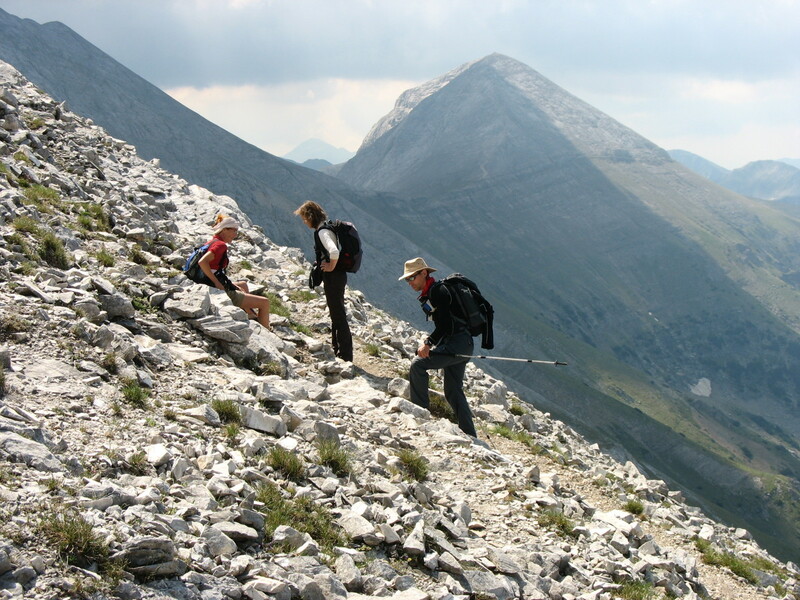 For the most enthusiastic ones there is a possibility of climb to Bezbog peak (2645m). Back to the starting point and transfer to Sofia. Morning sightseeing walk in the centre and see all major cultural monuments like the Alexander Nevski Cathedral – the symbol of Sofia. Transfer to the airport. 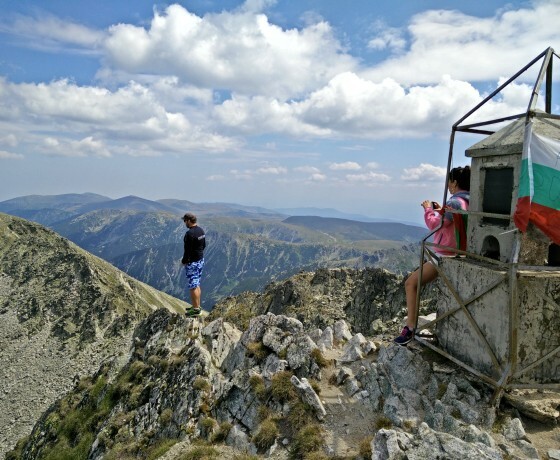 3 nights in a family-run guesthouse in Bansko. 1 night in a 3* hotel in the center of Sofia. *Operator Remarks: This tour can be easily tailored depending on your preferences. If you would like to make a longer or shorter trip this can be arranged, just write us.